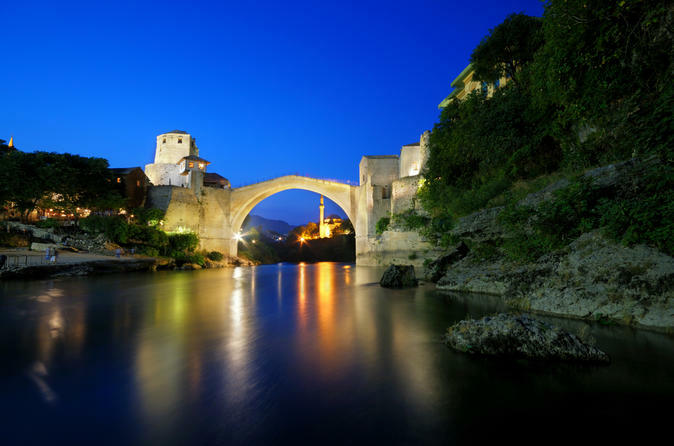 Visit Bosnia and Herzegovina and its sights during this 4-day tour. Mostar is the capital city of Herzegovina. The Old Bridge is the main cultural monument which is part of the UNESCO World Heritage sites. Mostar got its name by the keepers of the bridge: The Mostars. Learn about the history of Mostar and its surrounding: Blagaj, Počitelj, Međugorje etc. 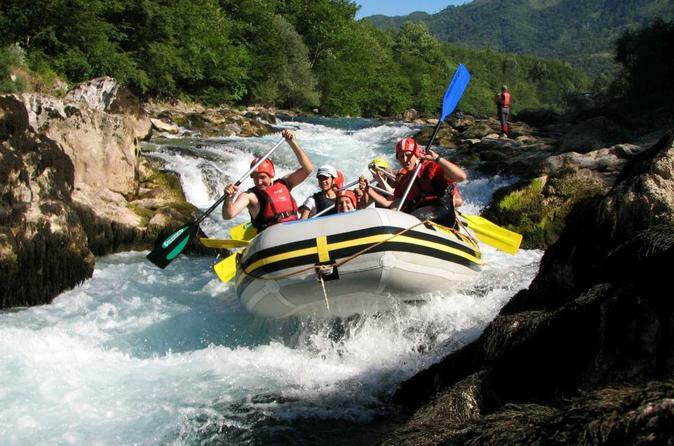 You can enjoy unique and unforgettable touristic attractions: Rafting on Neretva, mountaineering on the beautiful mountains of Herzegovina, being present on traditional attractive Old Bridge jumps, magical music nights, enjoying local gastronomic delicatessen and much more. 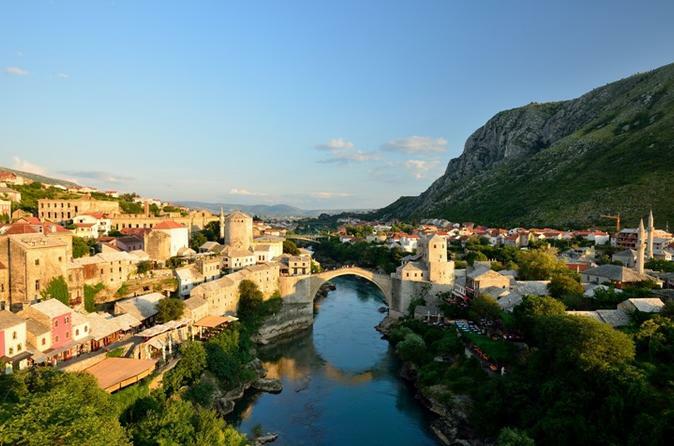 Mostar is Herzegovina's main town, and it has wowed visitors for centuries. Join us in exploring Mostar's medieval core – the Old Town. You will have a chance to learn of Mostar's troubled and turbulent past and its ever-so-intriguing present. We will guide you through the cobbles of the Old Town and show you the marvelous Ottoman architecture. 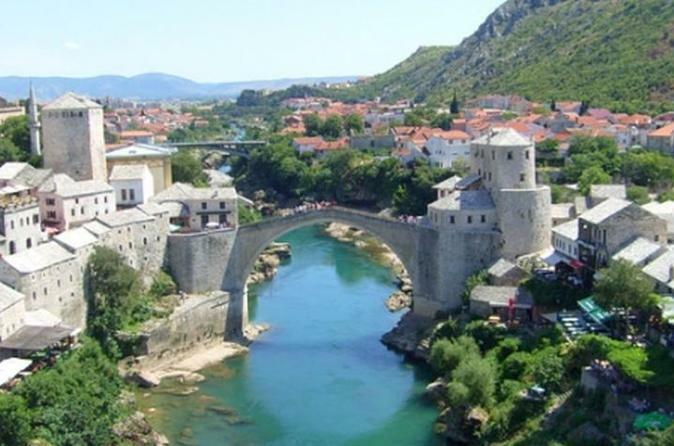 The highlight of the tour of course is the Old Bridge of Mostar: you will have a chance to marvel at it from up close and hear the story behind it and its famous divers. Enjoy exploring the region of Herzegovina while on this 10-hour tour from either Mostar or Sarajevo. Follow your guide to discover he Old Bridge and Međugorje, one of the most popular and most visited sites of Catholic pilgrimage in Europe. Head to the spring of Buna, which lays next to a Muslim complex, before viewing the local waterfalls of Kravice. Herzegovina is the land of sun and rocks; it offers unforgettable landscape and atmosphere to every passer-by and it is pleasant on the eye and the soul. Herzegovina offers a great number of historical sights such as the Old Town in Mostar, Počitelj, Blagaj, Mogorjelo, Radimlja, the fortress in Ljubuški and many more. Herzegovinian museums store many archaeological finds and fossils from ancient history. Explore Mostar and learn about traditional Bosnian cuisine, explore quaint villages, soak up the natural scenery and find peace in Medjugorje. 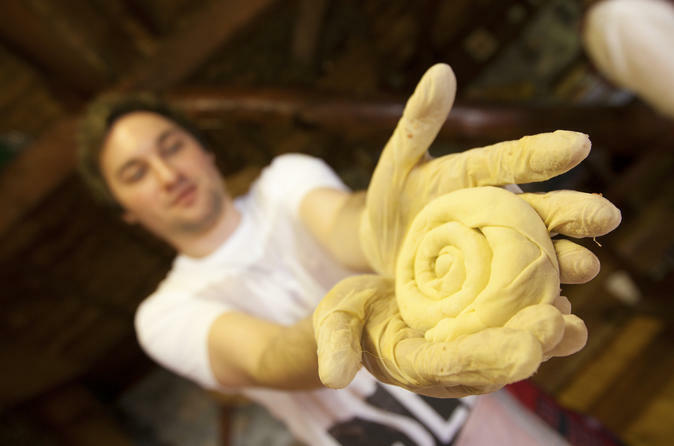 Prepare traditional dishes with locals during the Bosnian cooking course and immerse yourself into the vibrant culture of this region.